Best Gifts For Backpackers - 50 Unique Ideas To Inspire Wanderlust! If you have a backpacker in the family or in your group of friends, you know that they’re frequently setting out on new adventures. Giving them a gift to send them off on each new trip always seems like a great idea until you try to pick something out! Really though, what is a good gift for a backpacker? The key to choosing a gift your backpacking loved one will truly appreciate is going for something that serves an actual purpose for their travels. As you can imagine, packing is tight to start with, and the last thing you want to do is bog a backpacker down with something they’ll get no use out of. Don’t stress yourself out. Here is a list of 50 backpacker gifts that your loved one will actually need! They’re ranked in price ascending order, so there are picks for all budgets. Backpacking is a rugged business and chances are something will get torn along the way. 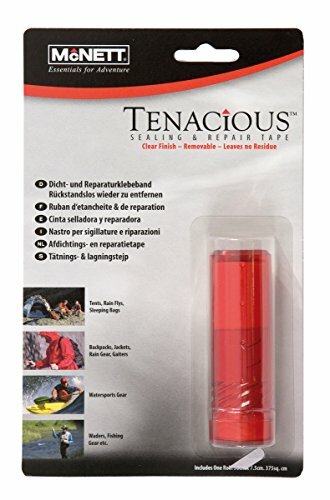 Backpacks, tents, even clothes can benefit from the quick fix of a bit of repair tape. It’s a cheap and practical gift that’s sure to be a hit. Playing cards is a pastime that is fun in most situations. Backpackers can enjoy their downtime even more by playing a few card favorites. Chances are, backpackers will be spending a lot of their downtime near water. 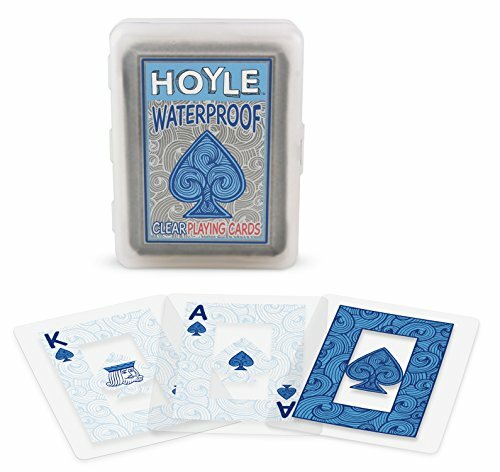 So, waterproof playing cards are one of the best presents for backpackers that will last for many trips. If you’ve never been backpacking, you may be wondering how backpackers deal with the towel situation while traveling. The answer is that many use travel towels. Travel towels are often made from microfiber so that they dry quickly and make transitions fast and smooth. 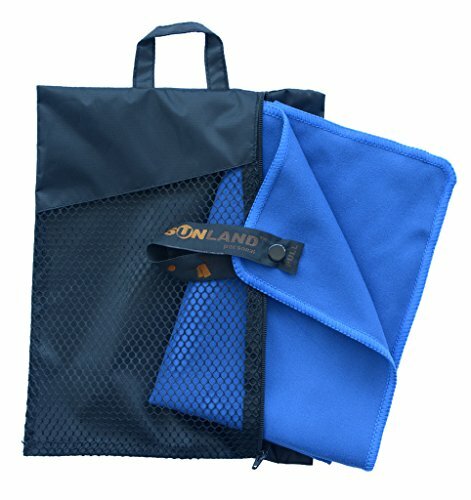 Travel towels are backpacker gifts that serve an important purpose. Read more about choosing the best travel towel here! Exploring the hiking trails in the dark adds a whole new element of intrigue. Backpackers who enjoy looking for new adventures will love to use a head torch to see the sights in the dark. 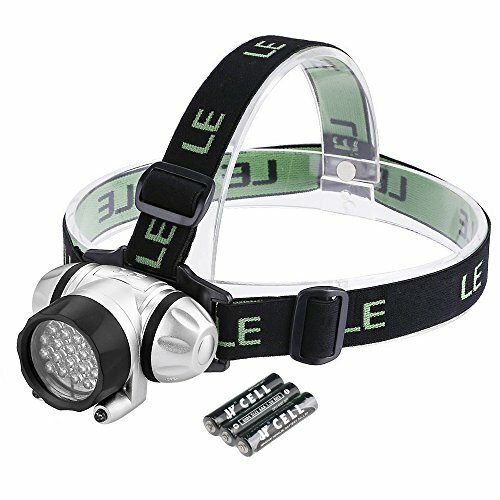 When it comes to gifting a head torch, make sure to keep comfort and battery life in mind. Click here to read more headtorch reviews! Even backpackers need to do laundry while traveling! While they may wash a lot of their belongings by hand, they still need efficient bags to collect their dirty clothes and towels in until it’s time for cleaning. Mesh bags are great gifts for backpackers because they allow dirty belongings to breathe. Being able to enjoy music or podcasts while traveling is an almost universal pleasure. Whether headphones are used solely for trips on planes and buses, or are a constant part of a backpacker’s day, they shouldn’t be left behind. 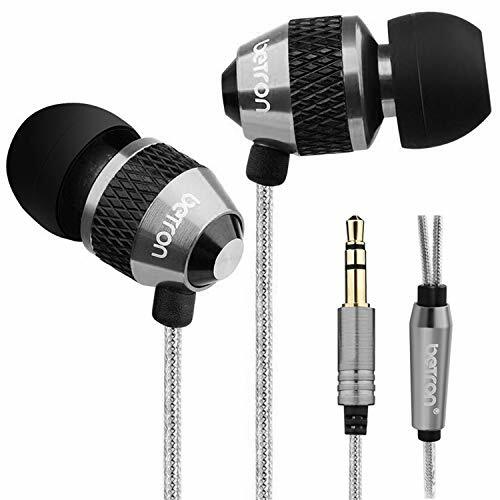 A noise cancelling pair of headphones is one of the best gifts for backpackers. 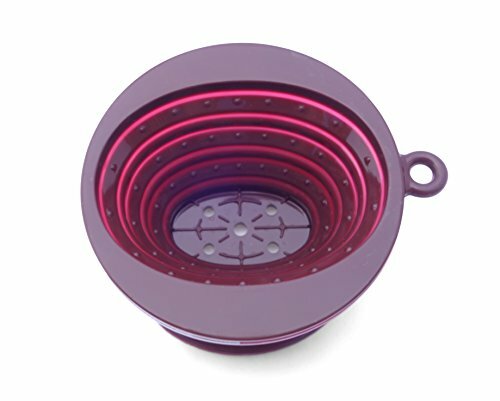 Looking for unique gifts for backpackers? 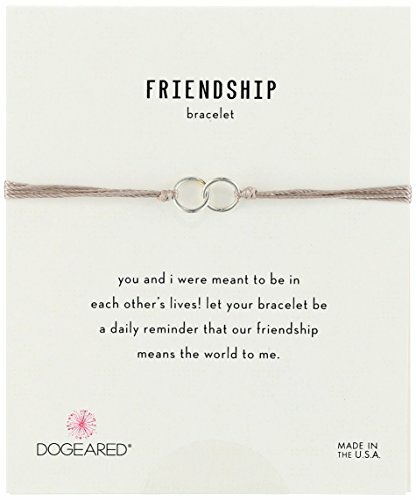 Send your backpacker friend off with a reminder of how much you care about them with a friendship bracelet. Get creative, take their personal style into consideration, and choose a bracelet that will have meaning for them. Stick with bracelets that can stand a little wear and tear during travel. It doesn’t matter where you go, if you’re a coffee lover, you will find a way to drink your morning cup. Make the process easier for backpackers by gifting them a collapsible coffee maker. They fit in compact spaces in a backpack and perform just as needed. There’s no need for backpackers to sacrifice small pleasures. The experiences backpackers collect throughout their travels are unique. Being able to write down their reflections about their daily life during travels will give them something special to look back to later. 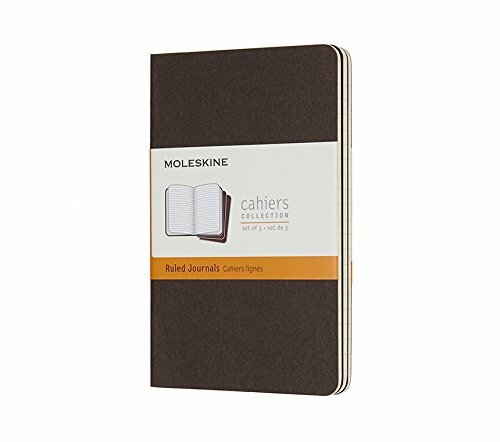 There is a wide range of sizes and styles of journals to choose from. 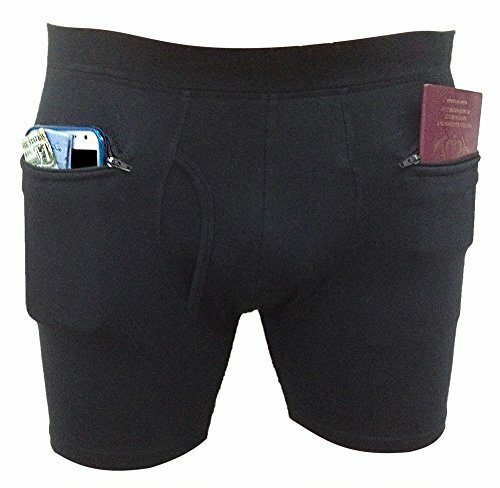 Pocket options are great for backpackers. Let’s face it, although backpackers try to fit all of their gear into the main pockets of their backpack, sometimes a little extra space is needed. 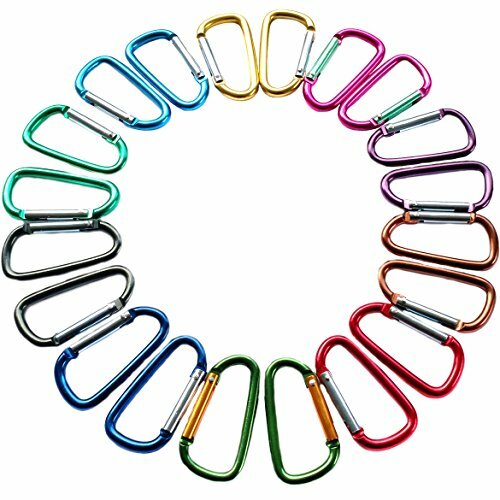 That’s where carabiners come in. These handy gadgets simply clip on to the backpack and allow for additional carrying. They come in different shapes and sizes. Backpacking often turns into a group activity. Listening to music during downtime on the trail can be a great way to pass the time. What better way to share the experience than by listening to the same music? 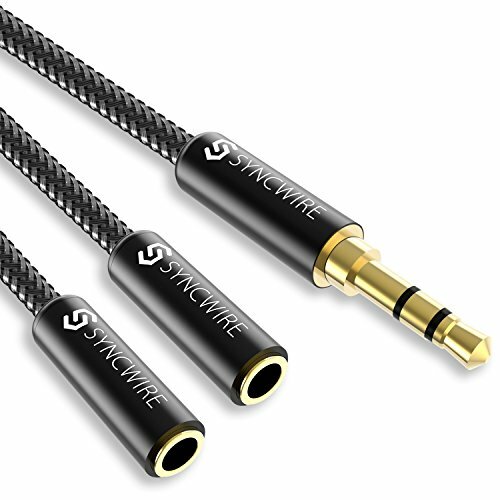 Headphone splitters are a great gift to help social backpackers spread their enjoyment. Just because backpackers have left their normal lives for a bit of new scenery, doesn’t mean they want to miss out on their favorite sources of entertainment. A Netflix subscription is useful because backpackers can log in anytime, anywhere to enjoy a movie or catch up on a popular series. Whether you’re searching for gifts for backpackers UK or US, Netflix comes through. While this may strike you as more of an airplane item, sleeping masks can really come in handy for backpackers who spend a lot of time moving from place to place. The best way to hit the sack while hostel roommates have the light on is to use a sleeping mask! Sleeping masks are underrated gifts for a backpacker. Sometimes it unexpectedly gets chilly while on the trail and other times, backpackers simply want a comfortable place to take a break. A pocket blanket is a gift that will take up just a tiny amount of space in a pack and will provide many benefits like warmth and relaxation. 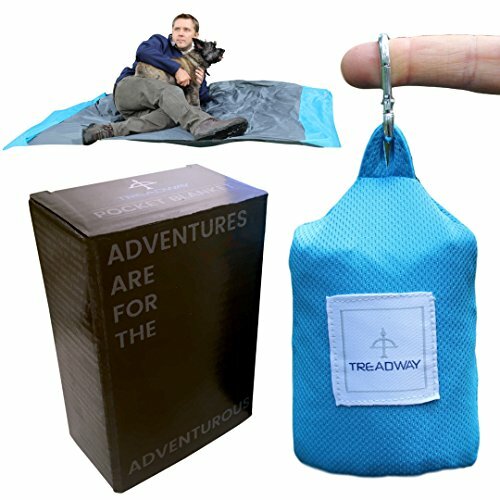 Pocket blankets make great Christmas gifts for backpackers. They can test them out in the cold weather! Backpackers don’t always carry around their biggest packs, and even when they do, easy access to money is helpful. 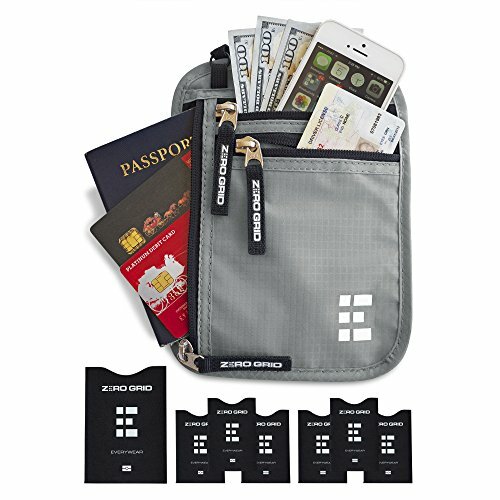 A money belt allows backpackers to store the cash, cards, and other small items they might need to access at a moment’s notice. 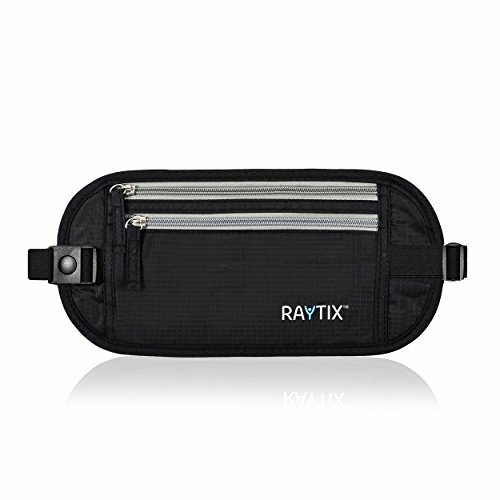 A money belt is the perfect complement to a backpack. Not everyone is able to or wants to carry along a full-sized camera on their backpacking adventures. The next best option is using a gadget that will improve the camera on a cell phone. Gifting a backpacker an add on phone camera lens will allow them to up their photography game without weighing down their pack. 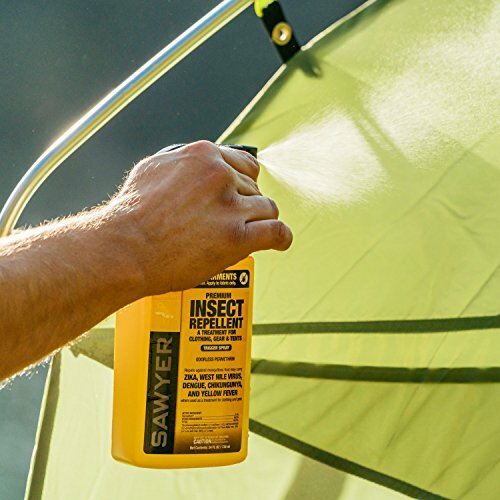 Traditional bug spray works for short-term situations, but the better alternative is permethrin spray. This type of spray is designed to be applied to clothes, backpacks, and tents to prevent pests from infiltrating equipment. A little goes a long way and backpackers will get a lot of use out of their spray. You can never be too careful about where you keep your money and important cards when traveling. 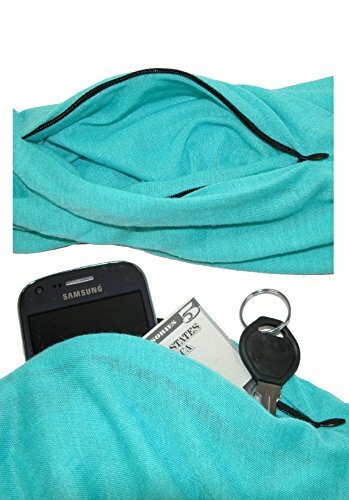 Travel scarves come designed with hidden zipper pockets ideal for keeping cash or credit cards. The pocket isn’t at all noticeable or cumbersome and the scarf doubles as a comfortable pillow for plane and bus rides. No matter what country a backpacker is visiting, their passport is a key item. Once they reach their destination, a backpacker may store their passport somewhere safe until they need it again. Gifting them a passport holder helps them ensure that their passport doesn’t get damaged during their many travels. Hats can make a major difference when spending hours hiking in the sun. 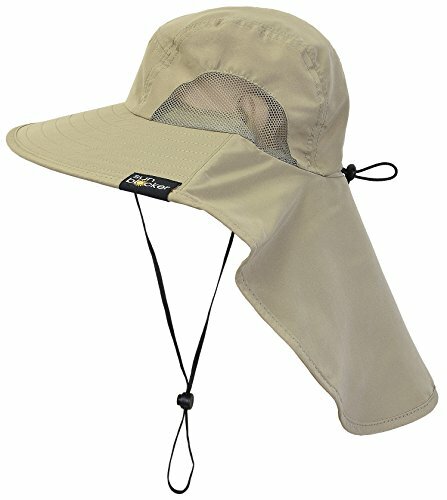 Backpackers can benefit greatly from a hat with a wide sun-blocking rim and a neck flap. Choosing a hat made from a flexible will make for easier packing. Keep an eye out for ventilation and moisture-wicking as well. When a long day of hiking turns into a special opportunity for overnight camping, it’s good for backpackers to be prepared with lanterns. 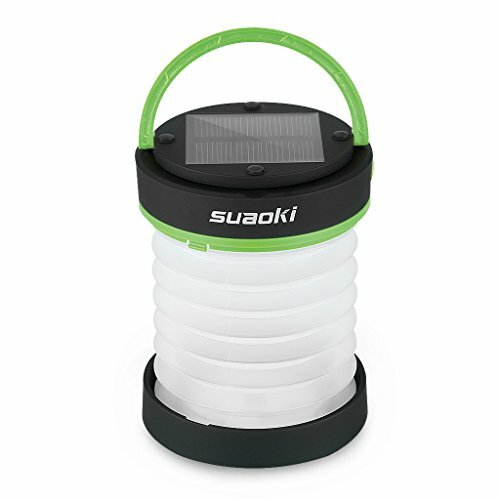 Solar lanterns made for travel can easily be hooked onto the outside of a backpack so they get their charge during the day’s hike. Then they’ll be ready to light the night camping spot. 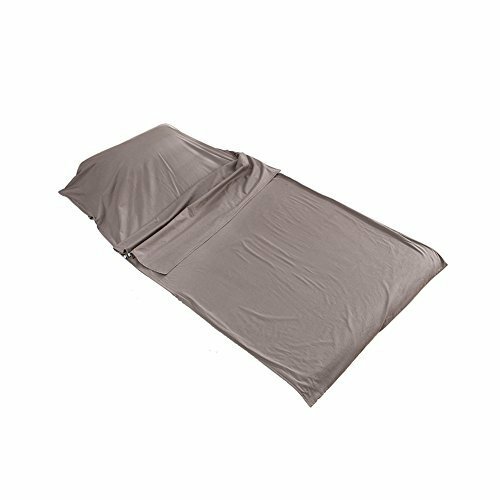 Sleeping bag liners serve multiple purposes during a backpacker’s journey. In addition to adding warmth and padding to a sleeping bag, liners play an important role in hygiene at hostels. Backpackers who sleep in their liners at hostels are less likely to encounter bed bugs. That’s critical to enjoying a trip! Find out more about choosing the best sleeping bag liner. 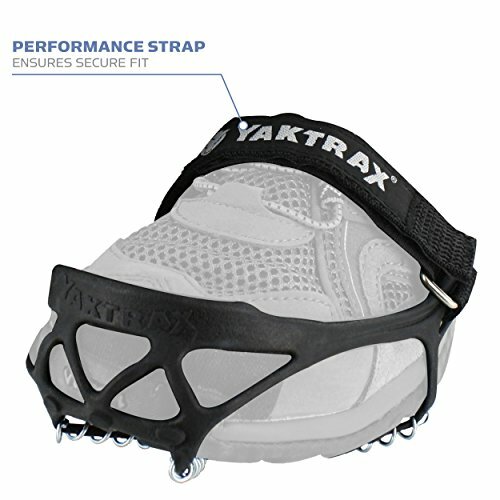 Traction cleats are ideal gifts for hikers, backpackers, and other travelers. Some hikes call for more serious measures and having extra traction on sneakers or boots can make a big difference. Having a pair of traction cleats to add to their shoes at any time will help backpackers enjoy their treks more and also increase safety. Just make sure to find out their shoe size! Water is a must wherever you are and for backpackers who spend a lot of time hiking, it’s vital that they stay hydrated. When on longer treks, the cleanest water options are not always readily available. Having a filtered water bottle means that backpackers can safely quench their thirst while out on the trail. 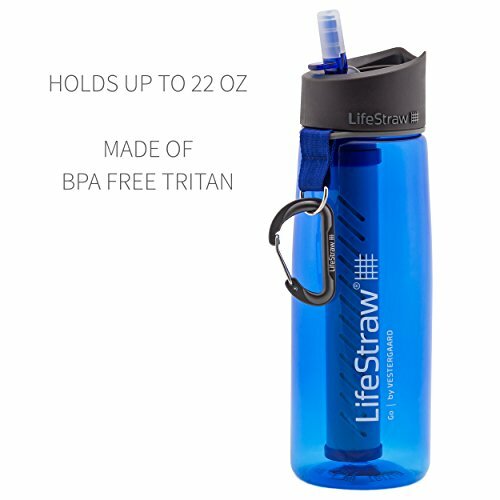 Click here to learn more about water purifier bottle options. Read more about plastic-free travel essentials here. Not everyone wants to wear a hat, but head coverage is important for backpackers who spend a lot of time trekking under the sun. Versatile headwear is a super practical gift because it allows people to choose the way in which they cover their head for personal comfort. Most versatile headwear is made from breathable, easy to clean fabric. When thinking of gifts for the backpacker, it’s important to think practically. 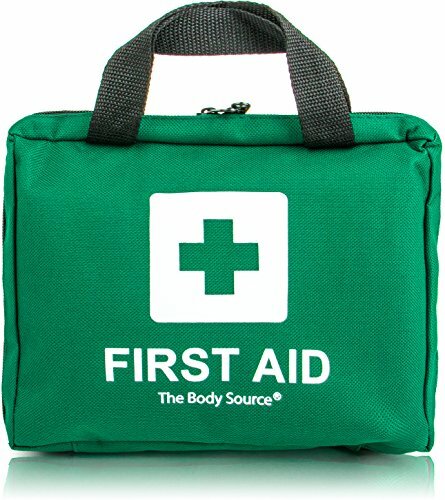 Safety always comes first, which is why every backpacker should be equipped with a practical yet compact first aid kit. You never know when a backpacker may be in need of first aid items to help themselves or others around them. 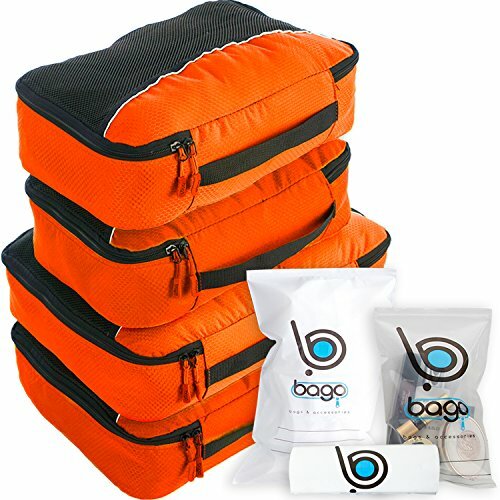 Go for a kit that comes with a convenient travel bag. Read our complete guide to first aid kits for travel! Taking a break along a hiking path or settling down for the night doesn’t always require a tent. A travel hammock is an awesome gift to help backpackers get the most out of their surroundings. They are lightweight, easy to pack, and make for a relaxing and fun time on the trail. Click here for a full article on choosing the best portable hammock. 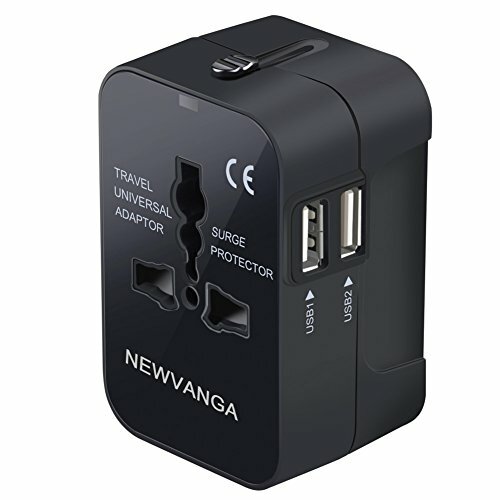 If a backpacker is headed to a specific country or region for their next trip, you can gift them an adaptor which is designed to be used in their destination. Traveling abroad means using adaptors for whatever devices like phones and laptops are along for the trip. Help a backpacker cross the item off their list. Instead of focusing on a specific region, gift a backpacker an adaptor that they’ll be able to use on virtually any trip they take. 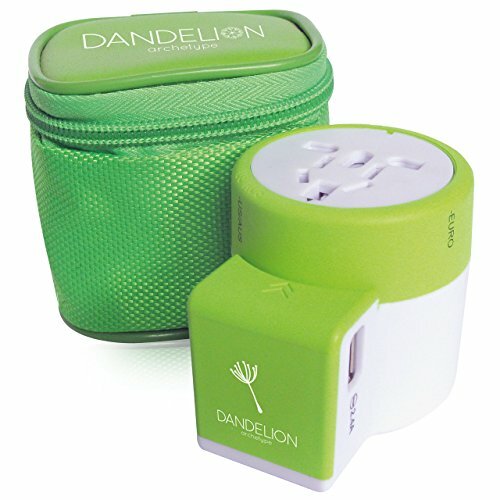 Universal travel adaptors are an essential part of every backpacker’s gear. This is a practical gift that has long-term potential. Choose an adaptor with surge protection! Read our full article on choosing the best universal adaptor! The best way to get everyone in on the party is to break out the portable speakers and put on some great music. Sending a backpacker on their way with a reliable portable speaker is a great way to remind them to have fun. 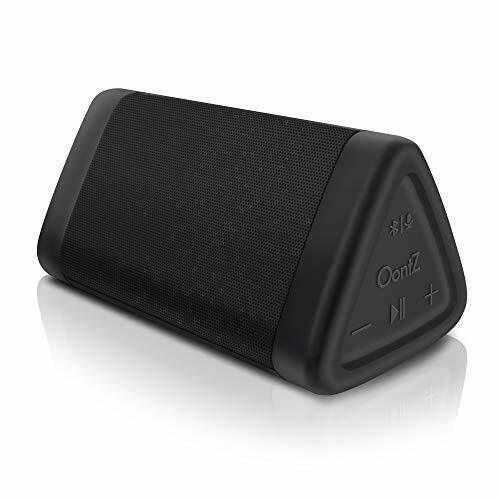 Make sure you choose portable speakers with bluetooth capabilities for listening anywhere! Sometimes a hike or trek is super intense and constantly reaching for a water bottle just isn’t convenient. 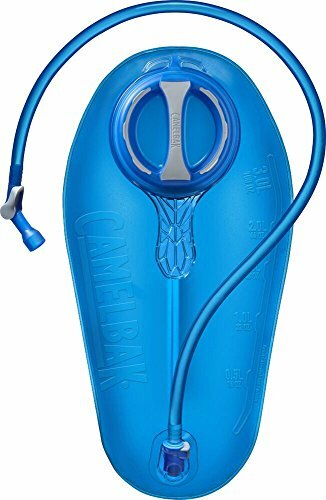 With a Camelbak Reservoir, backpackers can install their water source firmly into their backpack and drink from it at anytime with a ready straw. You’ll be pleased to know that the Camelbak is made with a leak-proof cap. Nothing is better than a nice warm soup or drink after a long day of hiking. Having a travel thermos allows backpackers to bring along food that will stay tasty throughout many hours on the trail. There are various sizes and styles to choose from, depending on the backpacker’s preferences. There’s no getting around that time of the month, ladies. Standard alternatives like pads and tampons just add a lot of unnecessary bulk to a backpacker’s carry. 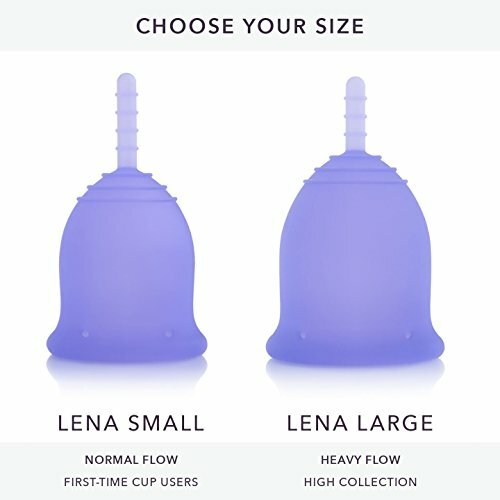 Gifting the female backpacker in your life a menstrual cup will allow them to leave behind the stress of carrying supplies or finding them abroad. Figuring out how to fit as much as possible into their pack is a backpacker’s main mission. They want to bring everything they need without having extra baggage. Packing cubes help their cause by organizing belongings into compact spaces that maximize a backpack’s load capacity potential. You may want to get more than one set! 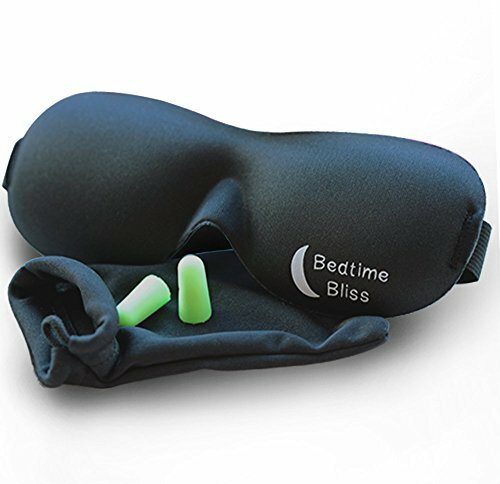 The sleeping mask may not work as well without earplugs. Hostels and other community sleeping situations can get pretty noisy. Even if the backpacker in your life doesn’t usually use earplugs, sending a reusable pair along with them may make a major difference in their time spent sleeping and resting while traveling. 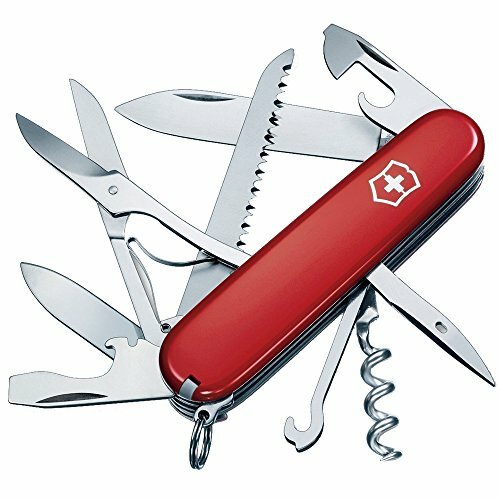 Anybody who spends a significant amount of time outdoors knows the value of a good swiss army knife. They can come in handy at the most unexpected times. All backpackers should have one at the ready, even if they can’t imagine when they would use it. They are both a convenience and a safety measure. Every traveler loves to keep track of their voyages. 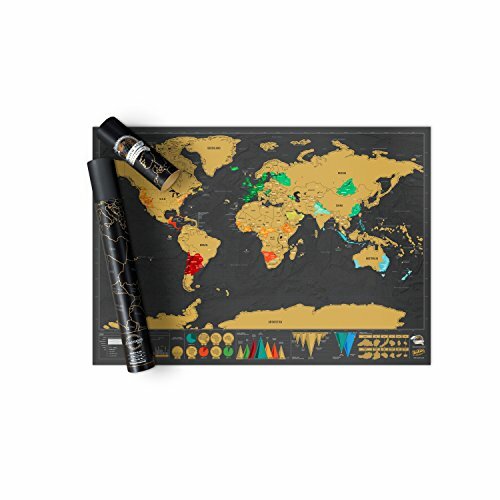 A scratch map is the perfect way to help backpackers keep track of each place they visit over time. The novelty gift is a fun momento that will bring a smile to the recipient’s face. Choose one with a variety of colors for a brighter aesthetic. Whether it’s long plane rides or long bus rides, backpackers spend a lot of time in transit. One of the best things to do during these transitions is sleep. 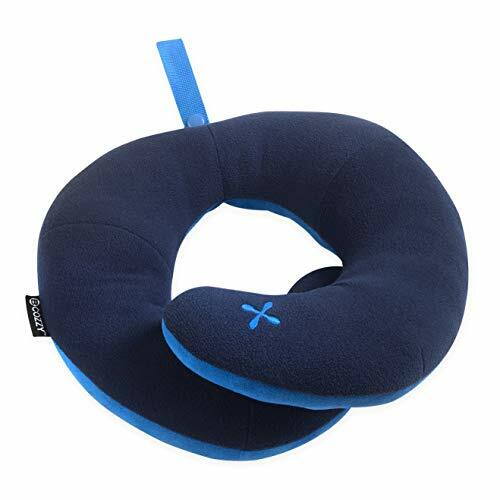 Having a neck pillow with make plane and bus trips more comfortable. Neck pillows can even double as pillows for camping. 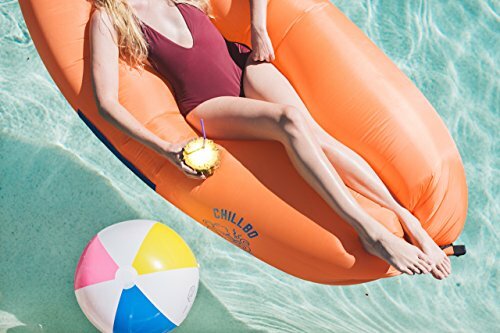 If the backpacker in your life is going to be travelling for a long time, please, whatever you do, don’t get them an inflatable lounger! They’d hate you for it… However, if they’re off for a couple of weeks of island hopping, they’ll love you for it. 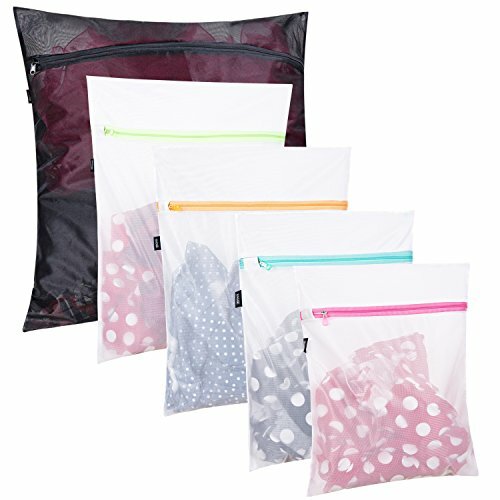 They are pretty compact for easy storage and inflate in moments for beach relaxation. 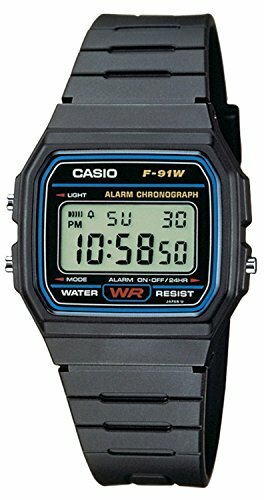 Even if your favorite backpacker doesn’t wear a watch on a daily basis, they may find that it pays to have one while traveling. Travel watches often have features such as a digital interface that’s easy to read at night, navigation tools, and water resistance. Having an alarm doesn’t hurt either. Whether staying at a hostel or camping out in the wild, backpackers will often want access to hot water for things like tea, coffee, and some breakfast options. 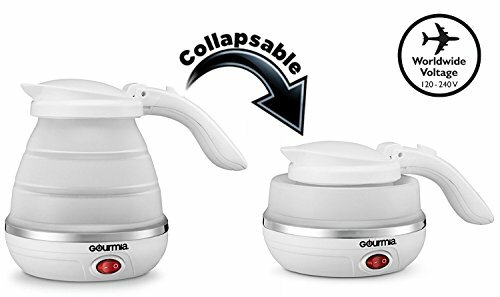 Foldable electric kettles are unique gadgets that offer a lot of punch for their value. The backpacker recipient won’t believe how compact these kettles can get. Find out more about travel kettles here! It is nearly impossible to go anywhere without seeing someone charging their phone with a portable power bank. They make the difference when a cell phone or other device is right on the edge in terms of battery. For backpackers it could mean not missing the best sunset photos of their trip. Yoga mats offer more than just the chance to head to a yoga class abroad. 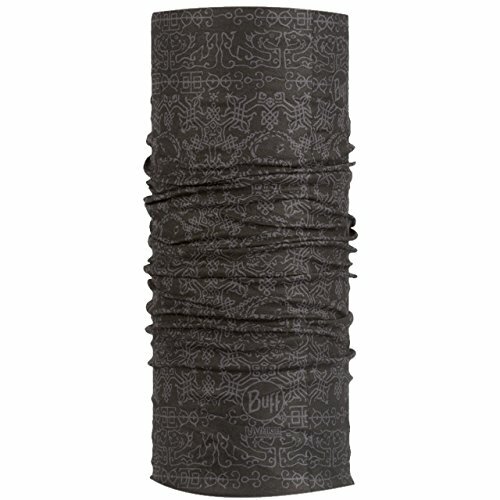 Backpackers can use yoga mats to complete just about any type of workout wherever they find themselves. 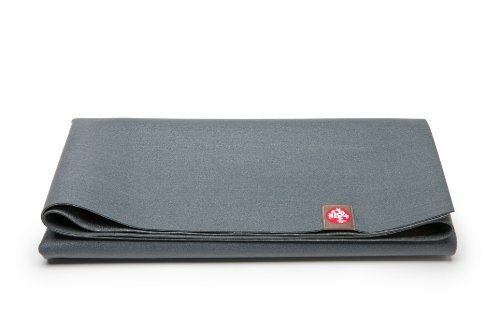 A good travel yoga mat is super lightweight and easy to fold for seamless packing. A mat with non-slip grip is always a plus! Read more about yoga mats for travel! It seems like everyone carries a power bank with them wherever they go these days. Backpackers are often outdoors for long stretches of time, however, and even standard power banks may not make the cut. 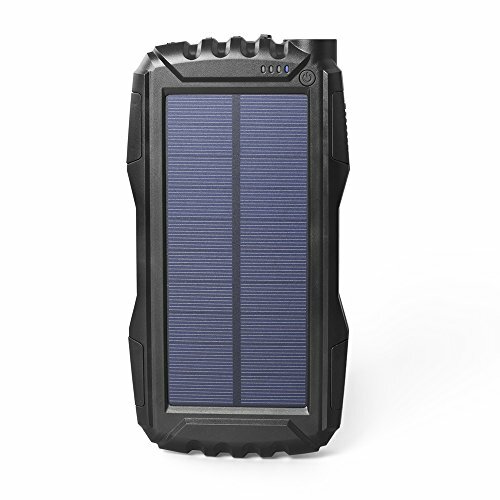 A solar power bank will allow backpackers to charge their phones using just the sunlight surrounding them. Taking in the sights is one of the best parts of backpacking. Everything is more enjoyable when a good pair of sunglasses helps temper the sun. Polarized sunglasses are convenient and help keep the eyes healthy. 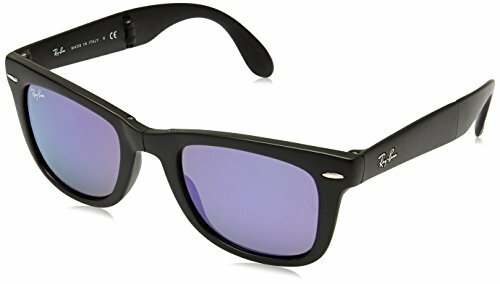 Choosing a foldable pair will help backpackers keep their sunglasses stored easily. Make sure a case is included! A backpack is not the kind of gift you give as a surprise! The pack that backpackers carry is the most important item for their trip, so be sure to search for the backpack together or at least get a list of the backpacker’s must-haves in the ideal pack. Don’t forget to pay attention to sizing. 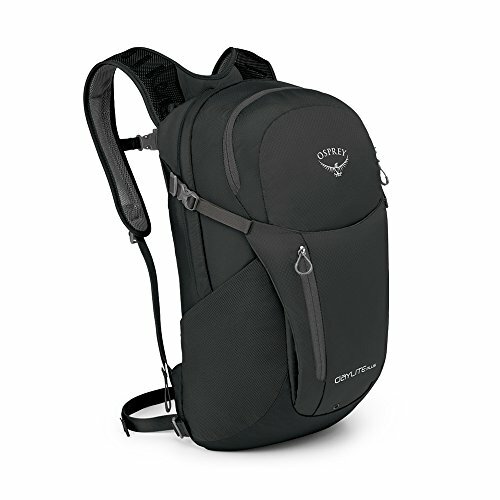 The image above is a daypack (which costs $55). For more information on choosing the best travel backpack, read our legendary reader’s poll! Reading is a wonderful thing to do while traveling. Backpackers are often gone for long periods of time, which means that they can easily go through a number of books. While classic printed books make us feel lovely and nostalgic, they’re not convenient for backpacking. 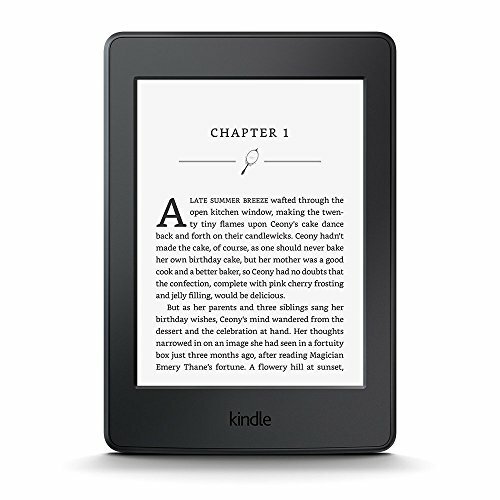 A Kindle allows backpackers to have as many books as they want right at their fingertips. Let’s face the facts. Most people want nothing more than a little (or a lot) extra pocket money when they’re heading on a trip. Backpacking has a reputation for being an affordable way to travel, but like all trips, things do add up over time. A gift of hard cash will always be appreciated by backpackers. Travel insurance is something that often doesn’t cross the mind of travelers until the last moment. The fact is, however, that it’s super important, especially for backpackers. Travel insurance comes in different packages in varying price ranges. Learn more about the backpacking trip and help get your loved one properly covered. You could come up with an endless list of gifts to give the backpackers in your life. Starting with this list will help ensure that you’re giving a gift that will really serve them well during their travels. Some of the links on this page are affiliate links. South East Asia Backpacker is a participant in the Amazon Services LLC Associates Program, an affiliate advertising program designed to provide a means for sites to earn advertising fees by advertising and linking to Amazon.com.